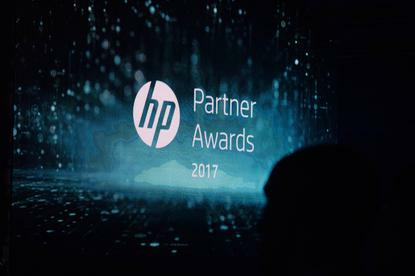 HP honoured leading partners across the channel at the Partner Awards 2017 in New Zealand, recognising excellence across the entire print and personal systems portfolio. Specifically, the awards recognised achievements across 11 categories, spanning silver, gold, education and marketing partners, alongside direct, print and personal systems partners, as well as retailers and distributors. Held at Shed 10 in Auckland, this year also played host to the introduction of two individual awards in the form of Channel Sales People, including both print and PC divisions. Spark took home the Personal Systems Partner award, while PB Technologies and The Laptop Company were honoured across Print Partner and Direct Partner categories respectively. Meanwhile, Noel Leeming Group shone as the standout retailer, Ingram Micro was acknowledged as the leading distributor, with Lexel Systems recognised for marketing excellence. In addition, Samoa Stationery claimed Silver Partner honours, Business Distributors took out Gold, while Cyclone Computer Company excelled in education. From an individual standpoint, Mary Schollum from OEM was recognised for sales success in print, and Jono Hastings from Spark for a stellar year in PC. Held at Shed 10 in Auckland, the awards kicked off with an AMD-sponsored hackers lounge, a mysterious gaming style area filled with dry ice and red lasers, the waiters wearing Mr Robot style masks.